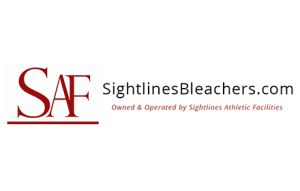 Sightlines Athletic Facility is a leading grandstand/bleacher designer and manufacturer, with services that include bleacher installation, renovation of existing facilities, and fabrication of aluminum bleachers, team benches, and picnic tables among others. Russell’s Group worked with the team at Sightlines to develop a more user-friendly shopping experience on their site, paired with the latest conversion rate optimization strategies. 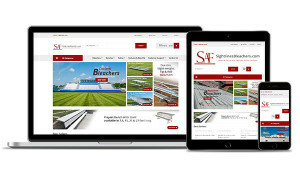 Increase online sales to levels higher than Sightlines was achieving before the project. 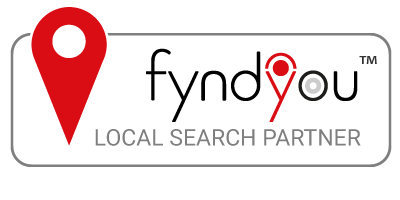 With the help of Russell’s Group, Sightlines immediately saw their website appear on the first page of Google for target keyword phrases, which in turn increased e-commerce sales in as little as one week.